quantify how each factor influences the outcome. Ash composition: how damaging is it? Extent of the cloud: how high, how far and where? 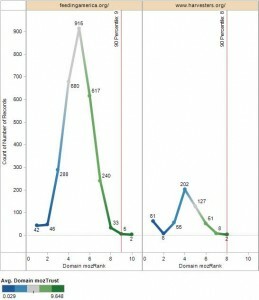 Aircraft capability: how much ash exposure can airplanes handle? These four bullets of course represent just the tip of the ice berg: each of them summarizes a long list of related factors. For example, while current data is unavailable, scientists have to rely on past experience when estimating the size and weight of ash particles, their chemical make-up and the density of the ash. To confound matters, predictions regarding wind speed, direction and turbulence need to be considered as well. So the real question needs to be: how well does the model represent the current situation? How well do we understand what the actual key factors are? 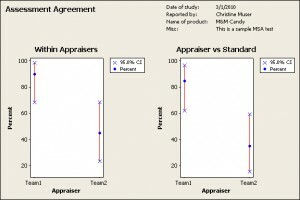 How well can we measure them? Are we relying purely on past insight or can we refine our knowledge with data from the current situation? To what extent can current satellite images, air samples and meteorological measurements improve our ability to predict the risk to life and well-being of people and property? This interactive map on the BBC we site shows one example of how output from such modeling looks by mapping the extent of the plume over several days along with normal flight routes across the Atlantic. This post in Business Week sheds some light on our spotty knowledge regarding the real risks of volcanic ash. The other critical question revolves around acceptable risk. Risk not only originates from ash clouds. It also comes from “playing it safe.” Billions of dollars in lost revenues and productivity put the livelihood of hundreds of thousands of people at risk. Every day we accept the risks of driving our car – so at what point do ash clouds represent a higher risk than driving a car? Even if we could come up with an exact numeric value for these risks, how does the value of human life fit into these equations? Therein lies the apparent disconnect between statistical models and real life: intangible values sometimes outweigh what can be measured. The decisions we make depend on how we actually perceive the risk. Yet, in order to put our perceptions into perspective, we need to have good numbers to guide us – and getting good numbers requires a good model of reality. So, before we start talking about law suits, we need to accept that risk is inherent to anything we do. Blaming people for doing the best they can to balance public safety with economic considerations wastes resources that would be better spent on improving our ability to assess and manage risks. We send unmanned drones to gather combat intelligence, why not modify them to collect air samples? 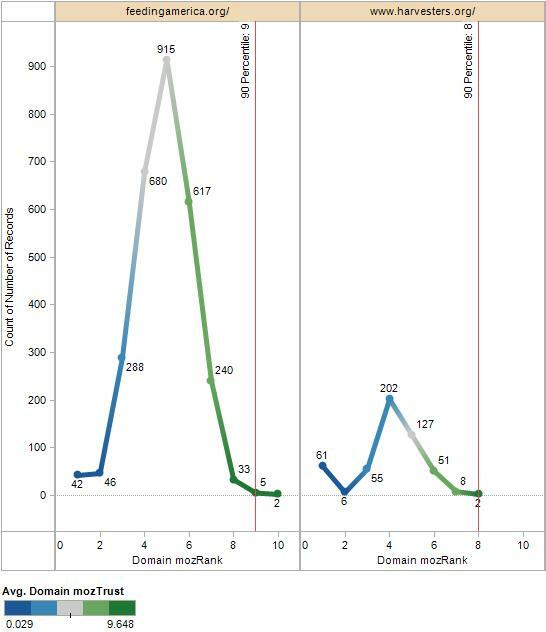 Why not fund research to create better models for volcanic plumes? Especially if history should repeat itself and Eyjafjallajokull continues to sputter for the next year or two. Could aircraft dodge the volcanic ash cloud? 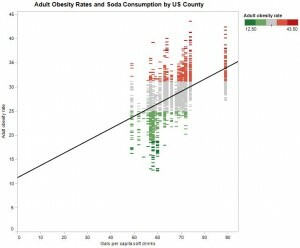 The viz below uses Tableau Public and allows visitors to explore differences in food consumption and food/soda taxes based on obesity rates in the US. 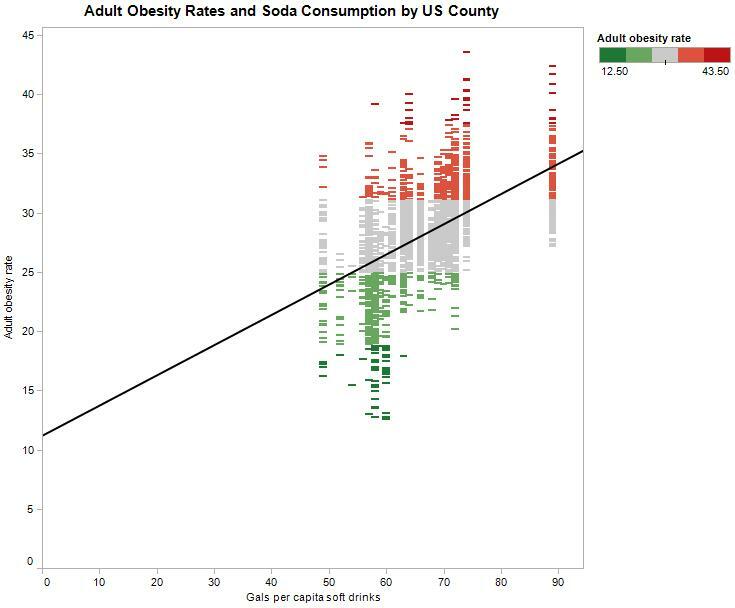 Notice the dramatic differences in soft drink consumption among populations with different obesity rates. At first glance, it appears that cutting back on sodas is our best bet for reducing waistlines! 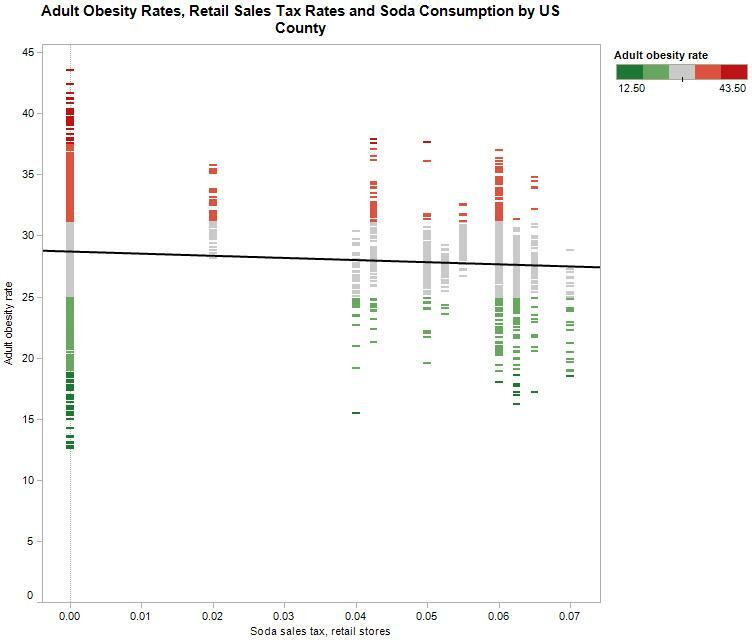 By selecting different obesity ranges, one can observe that soda taxes tend to be low in states with high obesity rates. Just check out Mississippi, Alabama and South Carolina. 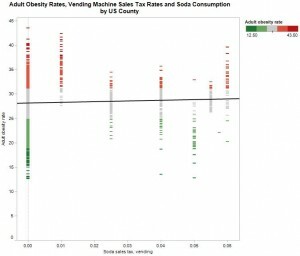 Low soda taxes also occur in states with low obesity rates, so it would be premature to conclude that soda taxes are a good way to reduce obesity. 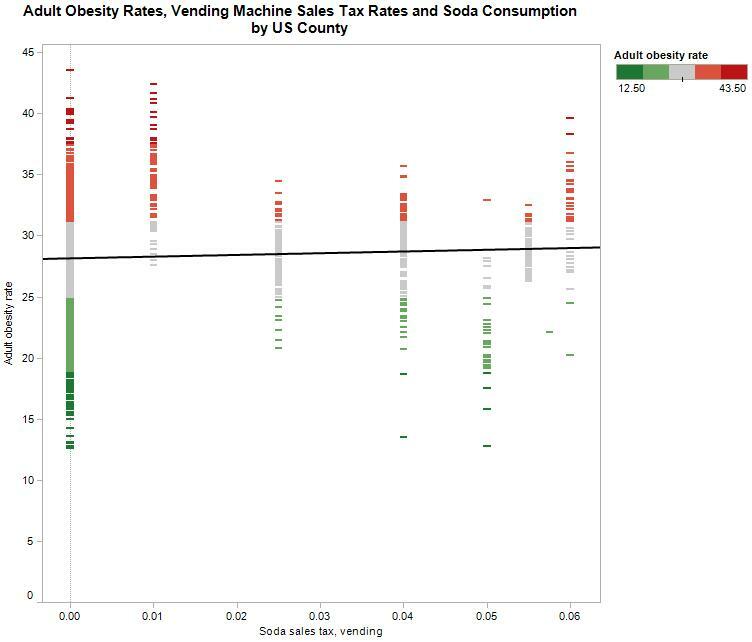 Another interesting observation about populations with the highest obesity rates: general food taxes are high while soda taxes are low. 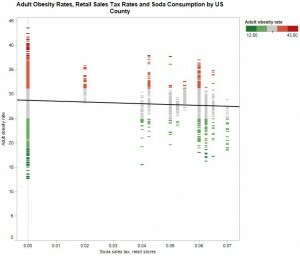 Is this encouraging soda purchases over food? Of course there may be issues with the underlying data as I explain here. I do not know this data well enough to draw definitive conclusions from it. Besides, this post is more about illustrating how we can move beyond static charts & graphs when discussing issues on the web. By the way, using the icons at the bottom of this viz, you can download this data and even change the cursor behavior so it will zoom in on a particular area on the map. If you are using a blog with a theme, be sure you know how much display space your theme allows. If you use an HTML editor like the one in WordPress, make sure to paste Tableau’s HTML code into the HTML section of the editor, not the visual editor. 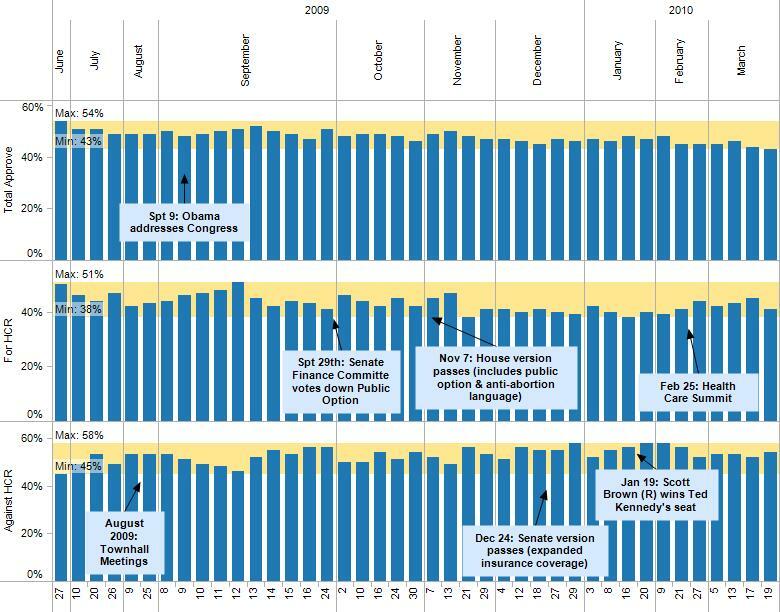 I found it best to add the Tableau HTML at very end before publishing/updating the post. Happy authoring and exploring. Please shoot me a note with your comments. Just because a graph looks pretty doesn’t mean it tells the truth. Here is an example. 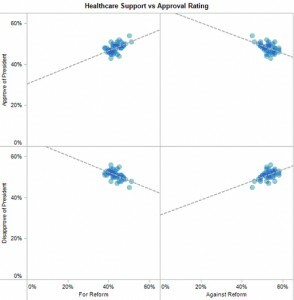 Visual exploration tools make it easy to create graphs, but we still need to spend time exploring the data to make sure we are drawing meaningful conclusions. Here is an example. One can reasonably argue that processes don’t produce results, people do. In and of itself a process does nothing. It takes people to engage in a process – for better or for worse – to produce something. On the other hand are quality pioneers like Edwards Deming who says: “Eighty-five percent of the reasons for failure to meet customer expectations are related to deficiencies in systems and process . . . rather than the employee.” “The role of management is to change the process rather than badger individuals to do better.” This quote does not take people completely out of the equation, but it places the focus squarely on the process rather than people. Whether processes or people fail is not merely an academic question – it determines how we run our business. Every day we make dozens of business decisions. Both the decision maker and the information on which the decision is based are part of the decision making process. To make business decisions we to rely on information. Sometimes this information is based on “hard” data that has been collected, analyzed and interpreted – at other times we rely on “gut level instinct” that has been honed by years of experience. Regardless of where the information originates and how it was derived, the decision maker controls whether and how it used. Decision makers are influenced by more than their perception of the information itself. Other factors, such as a vested interest in the outcome and one’s ability to understand the full significance of a piece of information, also play an important role. Bextra, Seroquel and Vioxx are just a few of the better known Pharma industry examples to illustrate how difficult the interpretation of data can be – and how much of its interpretation and perceived significance can be motivated by a vested interest. 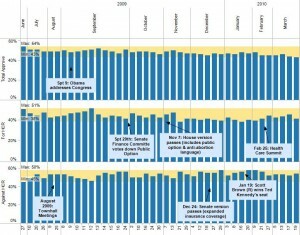 The drug dilution scandal involving Robert Courtney provides an excellent case study of what it takes before individual data points come together to tell a compelling story. Neither people nor processes are perfect – simply because no one can really define what “perfection” means. No matter how well designed, processes are prone to failure when they do not keep pace with changes and when people lack adequate training, experience and time to do the work. Can a shrinking economy and vanishing jobs sustain processes that manage thousands of details? When people worry about their jobs, how do we decide which details to stop paying attention to? When people are overworked and pressed to do more than one job, can they still absorb all the information necessary to do everything well? When an emergency takes place, how many resources will it drain from other vital matters? Let us leave the discussion of whether Six Sigma is a process, a methodology or a philosophy for another day and simply call it a “process” for making business decisions to improve the quality of our goods and services. This said, do the massive recalls from Toyota indicate that quality processes like Six Sigma are slow to adapt to a world in recession? Are they simply too resource intensive and complicated? Rather than blaming the process, is the company at fault for not having the right people and incentives in place to adapt processes to a changing world? What are the implications for those of us who collect, analyze and consume data to make business decisions? In the Google era, how do you manage a product recall and a public-relations fiasco? Don’t do what Toyota’s done. VOC or “Voice of the Customer” is a key concept in Six Sigma, the quality methodology used by Toyota and many other companies. Needless to say that with millions of customers, there are millions of opportunities for feedback – hence the potential for noise. Wordplay aside, any communication from a customer contains some useful information, but not all feedback carries the same weight. For example, a broken radio most likely has less impact on car safety than a stuck gas pedal – but we can’t be sure until we have more information: the broken radio may be a symptom of an electrical problem that also affects the accelerator. Therein lies the problem: how do we assign the “appropriate” value to the information we receive? 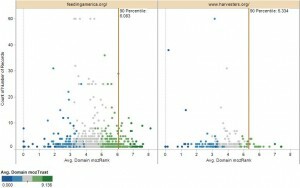 How much effort and money do we put into researching the (hypothetical) “radio problem” versus other problems? How can we quickly assess whether the “radio problem” can turn into a “safety problem” that requires thorough attention? With the myriad of active and passive ways in which we can listen to customers, we need a good triaging system to help us separate critical information from information clutter. Each of these bullet points shares two characteristics: to accomplish them, we need good information as well as sound judgment – neither of which comes easily. This applies to all types of corporate decisions – whether we are dealing with product safety issues or the most profitable allocation of sales and marketing resources. The major differences between types of decisions typically revolve around their scale and the level of detail required to make a decision. Keeping these bullets in mind goes a long way toward selecting the tools and resources needed to supply appropriate information. Wikipedia entry for Six Sigma, the quality control methodology used by Toyota and many other companies. Voice of the Customer (VOC) is a key concept of the Six Sigma methodology. Here is a hypothetical example: Let us assume we are a contractor who is evaluating a fixed bid contract. This contract will pay $115,000 if we accept a clause for liquidated damages of $50,000 in the event we do not meet some project conditions. We can remove this clause from the contract, but in that case it only pays $100,000. From past experience we know that our project costs will fall somewhere between $80,000 and $90,000 and that the likelihood of coming in at the lower cost estimate is around 20%. This leaves an 80% chance that our costs will come in around $90,000. 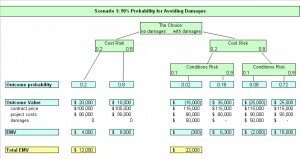 Looking at our current capabilities we estimate that we have a 90% chance of being able to meet all conditions and thus avoid having to pay damages. Putting all of this into the decision tree pictured below, we conclude that accepting the liquidated damages clause is the better business decision. But how good is our estimate for avoiding damages? Can we really trust it? What data do we have to back it up? 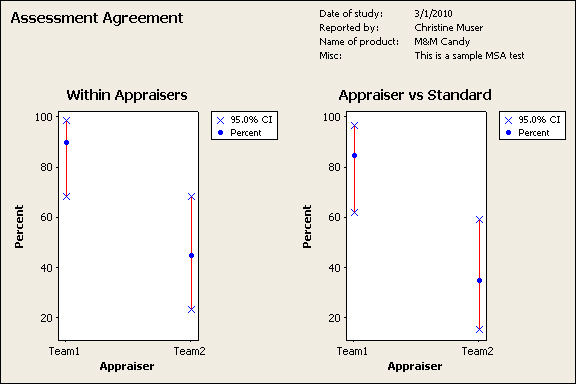 Have we really considered all the factors that can influence our estimate? After all, as the image below shows, if we are off by only 20 percentage points, the decision becomes a toss up. 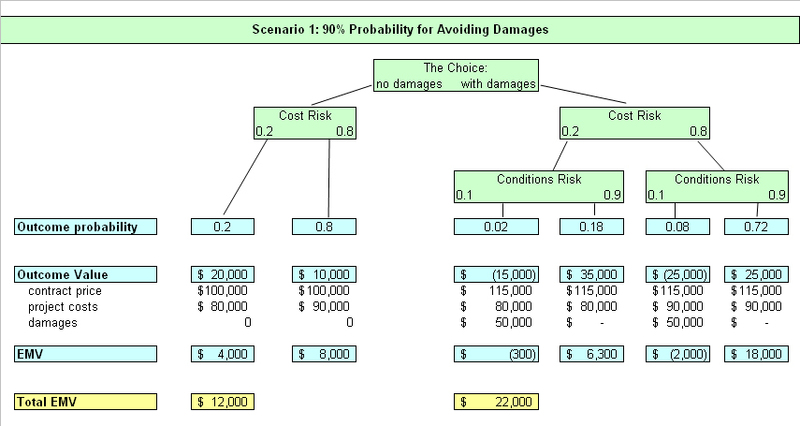 In a decision tree each chance node acts as a weighting factor, so it is worthwhile to pay special attention to events that are estimated to have a very high or very low chance of occurring. We want to be sure that we have good data to back up these optimistic (or pessimistic) numbers. have a process in place to handle these changes when they do occur. No one can predict the future with certainty. But the more we understand the probabilities, the better prepared we are. The spray of dots and their colors actually tell me something. They give me a feel for the data and point me toward what is driving the overall result. I can dig into individual data points and learn from them. On the other hand, many people need a more abstract view of the world – a view that boils down to the overall shape of things. 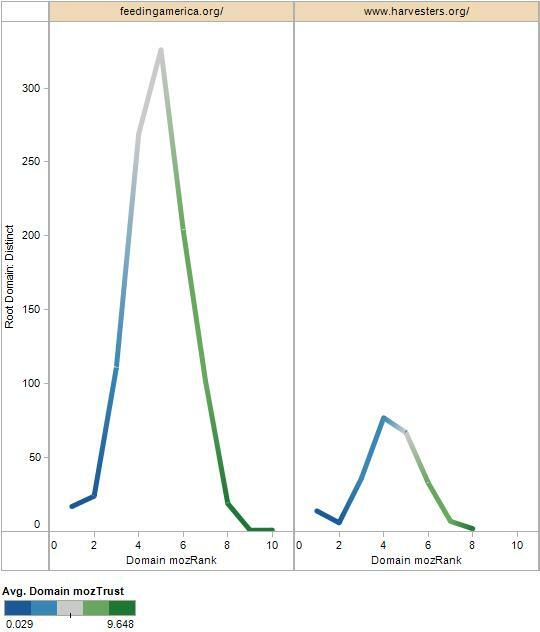 After all, meaningful abstractions – like the graph below – are needed to make strategic, big picture decisions. 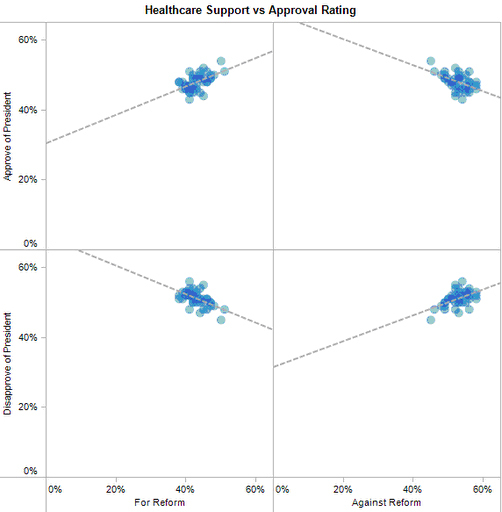 The graph above only plots 18 data points and connects them through a line to show the overall shape of the data. Of course, the more we abstract information, the more we loose the ability to derive meaningful insights. In order to generate this line graph, I had to create bins into which I could group the many data points from the first graph. This means I now only have 18 data points from which to differentiate between the bottom 90% and the top 10% of the data. In the graph below, the numbers along each line indicate the number of records that have been binned to create each data point. As we can see from the 90th percentile reference lines below, the bottom 90% of the handful of data points in each section fall below 9 and 8 respectively. 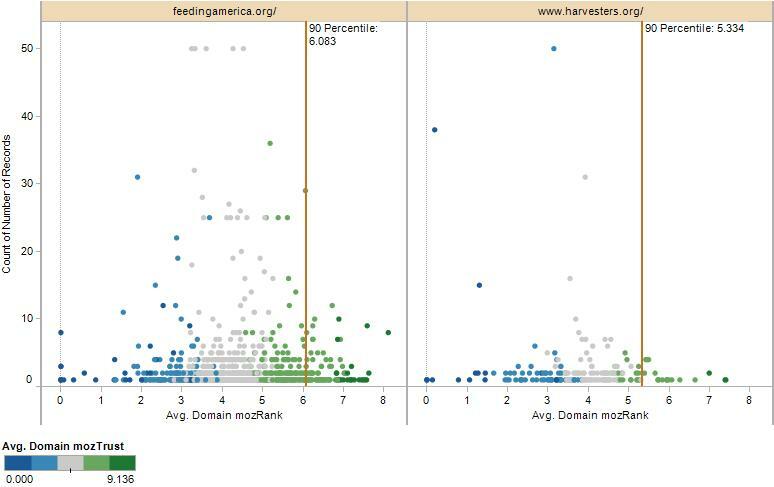 However, the very first graph in this story shows us just how misleading the percentiles from the abstracted data are. According to the more detailed data, the 90th percentile values come out to 6.083 and 5.334 respectively. The abstracted values point in the right direction, but they are quite bit removed from the true values. The more detail we use, the closer we get to the truth.